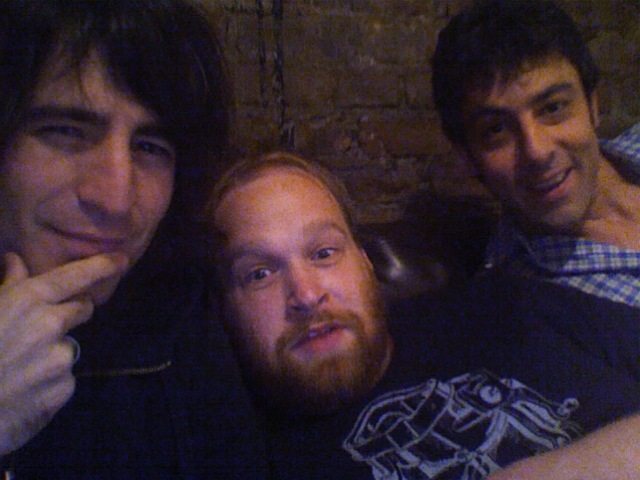 We’re super psyched to be mastering the new Bloodsugars album tomorrow. Luke Wesley is in the studio with producers Casey Shea and Peter Block hard at work on his debut record on Engine Room Recordings! Videos coming soon. 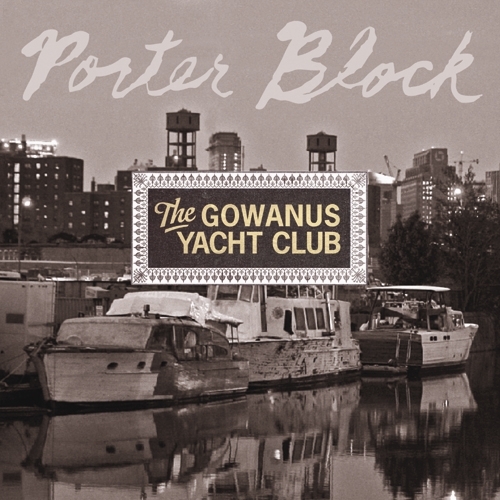 News :: Check out Porter Block on the 100,000 Fans site! Hey everyone! Be sure to check out Porter Block as one of the new featured artists on www.100000fans.com. News :: Sneak Preview: Israel Darling Cover Art + Updates! 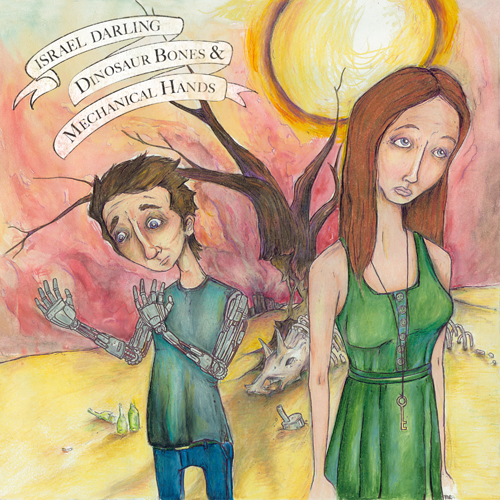 Here’s a sneak peak of the cover for the upcoming Israel Darling record, titled “Dinosaur Bones and Mechanical Hands”, turned out great! It comes out August 4th and the band will be heading out on tour in support for a couple weeks immediately after. Check out our calendar for tour dates, more added soon! News :: New Engine Room Site Launches! Thanks to Schram Design and Engine Room’s own Wes Verhoeve, we have a wonderful new website! A plethora of new features include a free download mix of all ERR bands, an mp3 store, embeddable music players, and a calendar of all our bands shows that you can subscribe to via google calendars! The same great top banner design remains which was by Arianna Stolt. Keep an eye out for some exciting new signing news!